Our Board Certified Neurologic Music Therapists specialize in serving children and teens with autism, Down syndrome, communication disorders, Rett syndrome, Williams syndrome, learning disabilities, vision impairments, neurologic disorders, and mental health challenges. We provide IEP services in school districts throughout San Diego county in addition to after-school programs such as adapted music lessons. Coast Music Therapy’s staff utilize research-supported approaches and tailor our music therapy techniques to your child’s strengths, interests, and learning preferences. Hold an undergraduate and/or graduate degree in music therapy from an American Music Therapy Association-approved institution. Maintain board certification through the Certification Board for Music Therapists (CBMT), which is accredited by The National Commission for Certifying Agencies (NCCA); the same governing body for Occupational Therapy and Board Certified Behavior Analyst (BCBA) certification. Complete ongoing professional development through conference attendance, seminars, and workshops that cover topics including music therapy techniques, autism, special education, Neurologic Music Therapy, Applied Behavior Analysis, musical performance, and early childhood development. 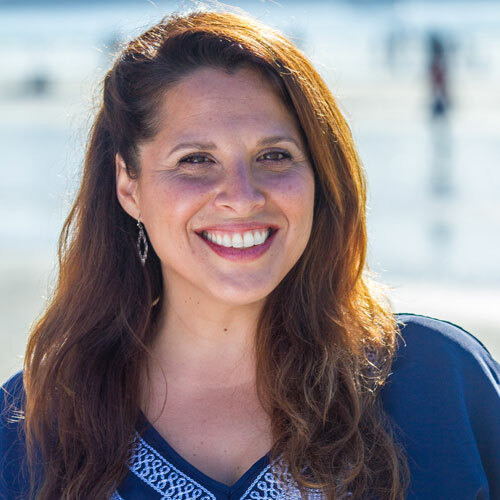 Michelle founded Coast Music Therapy in 1999 in order to expand opportunities available for families seeking San Diego music therapy services to give their child a new approach to learning. 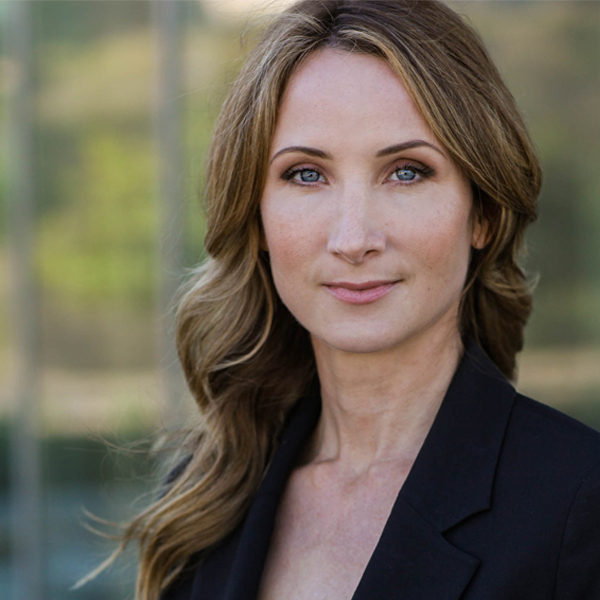 In addition to her degree in music therapy, Michelle completed her graduate studies with a specialization in autism and Applied Behavior Analysis (ABA) at San Diego State University. Michelle has served on numerous special needs non-profit boards and was awarded the Volunteer of the Year award by the Combined Health Agencies and San Diego Autism Society for her efforts. She currently is on the advisory committee for The Songstream Project and The California Music Therapy State Recognition Task Force. Michelle is also the co-creator of the Tuned in to Learning® a music-assisted learning curriculum, designed for special education and IEP support. Kevin is very excited to be joining the Coast family! Kevin holds a Master’s degree in music therapy from Illinois State University and completed his Bachelor’s degree in contemporary music performance at Belmont University in Nashville, TN. Kevin has worked with a variety of populations in a multitude of settings including pediatric intensive care units, neonatal intensive care units, behavioral health units, oncology/hematology units, schools, juvenile detention facilities, and detox/crisis facilities. In fall 2014, he started a music appreciation project while volunteering in the slums of Kibera, Kenya in addition to working with youth with autism in New Zealand from 2013-2014. Outside of Coast, Kevin enjoys performing/writing music, reading about psychology, hiking, body-surfing, and cooking yummy food for his friends. Emma Byrd holds a bachelor’s degree in Music Therapy from Berklee College of Music. Originally from Massachusetts, Emma came to San Diego in September 2014 to complete her music therapy internship and began working at Coast in April 2015. Her love of using music to provide others with a platform to be their best selves has allowed Emma to work with a large variety of populations, and has given her the opportunity to travel to places such as Grand Cayman and Panama. Chiara Francolino will immediately captivate you with her sunshine smile. Raised in Romania, Chiara’s rich cultural upbringing causes her to shine with empathy and diversity, connecting with others with ease and grace. A natural music therapist, Chiara’s intuition and uplifting energy instantly engages those in the classroom – students and teachers alike. 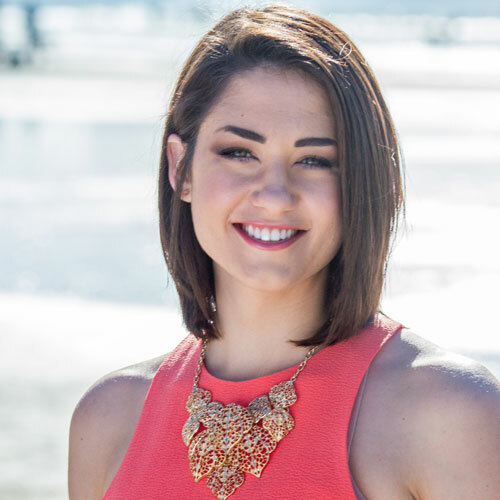 She completed her Bachelor’s degree in music therapy from Seattle Pacific University and soon after made the leap down to sunny San Diego where she completed her internship at a private practice clinic. Chiara became a ‘Coaster’ in November 2016, bringing a multitude of ideas with her. You can often find her writing a catchy adapted version of a pop song or creating highly personalized materials to meet the needs of her students. After work, you can catch Chiara swinging big at her local boxing gym, serenading her neighbors on her pedal harp, or gathering a crowd at karaoke with her stellar soprano vocals. 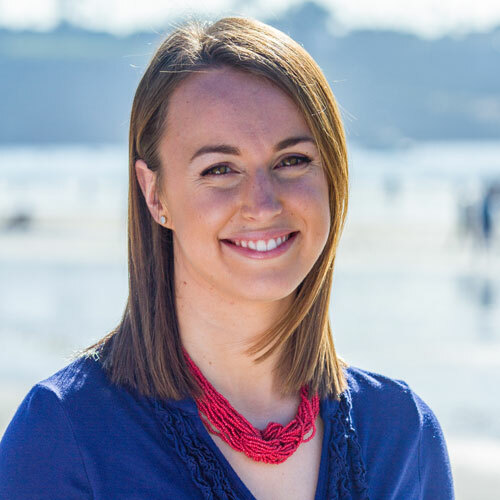 Katie received her Bachelor’s Degree in Communication from San Diego State University, and now organizes every aspect of Coast Music Therapy business administration full-time. She recently got married, and is excited to enjoy as much down time as possible now that all of the wedding-planning is over. When she is not firing off emails at lightning speed, she competes in a bowling league with her husband and their friends, cooks with her family, takes her dog for very long walks, and attends many a Pilates class. Already a music therapist, recording artist, and sound engineer, Jeremy also has a doctorate degree in clinical psychology. He holds a master’s degree in music therapy from Colorado State University and has clinical training in Neurologic Music Therapy and Applied Behavior Analysis. 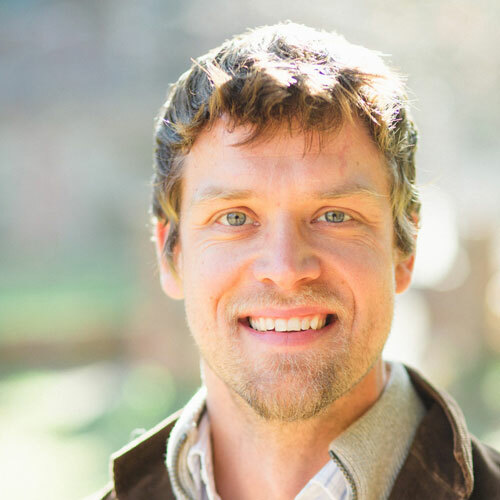 Now living in Northern California, Jeremy previously has played a critical role in the growth of Coast Music Therapy and Tuned in to Learning during his time in San Diego. He continues to serve both organizations by writing, recording, and providing consultation on therapeutic/educational songs. Jeremy is also the co-founder of Critical Beats whose mission is to raise money for non-profits working in Amazon conservation and sustainable education by intertwining music from current and indigenous artists. Linda Martin came to Coast Music Therapy in 2004 after completing her Master’s degree in Music Therapy from the University of Kansas. She specializes in children with autism spectrum disorders, behavior management and music therapy assessment. Linda is also earned her certification in Neurologic Music Therapy from Colorado State University. In addition to working at Coast Music Therapy, Linda spent three years as the Autism Program Coordinator at the Autism Discovery Institute at Rady Children’s Hospital and now provides consultation within the Speech and Hearing Department at Rady Children’s. She authored chapters on Applied Behavior Analysis and Music Therapy Assessment in the 2012 book, Early Childhood Music Therapy and Autism Spectrum Disorders, Edited by Petra Kern and Marcia Humpal. All of Linda’s passions come together in the organization she founded, Miracle 139, which helps churches be equipped to provide effective special needs ministries. Miracle 139 also develops teams of specialists that provide training for those educating children with special needs in Latin America. 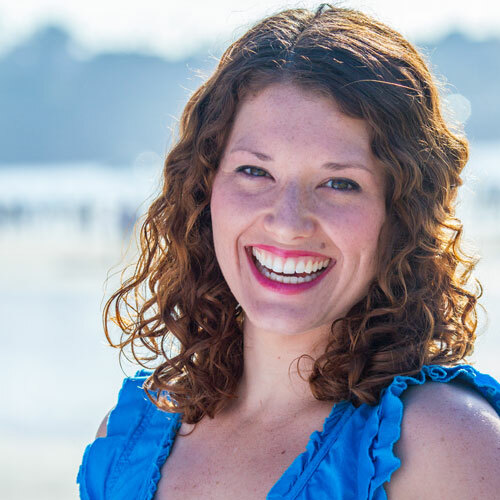 Talia is a Board Certified Music Therapist, Expressive Arts Therapist and supervisor to the Coast Music Therapy staff in addition to lending her songwriting and vocal talents to Tuned in to Learning®. She holds a Master’s degree in Expressive Arts for Conflict Transformation and Peacebuilding from the European Graduate School, integrating intermodal art approaches to promote positive social change and community building. After hours, Talia is a registered yoga instructor and co-founder of The SongStream Project, a mobile recording project which explores the interwoven path of music and memory by shining a light on the songs behind peoples’ stories and the stories behind their songs. Talia has additional certification in Neurologic Music Therapy through Colorado State University. She also provides family workshops in Spanish. A bright and warm music therapist, Marissa Phillips enjoys crafting opportunities for her students to shine through creative music interventions. After completing her B.A. in Music Therapy from California State University Northridge and her internship at a private practice clinic in San Diego, Marissa joined the Coast Music Therapy team in August 2016. Her love and compassion toward others expand beyond the field of music therapy, to her creation of music programs in Mozambique and her involvement with Family Legacy, a non-profit transforming the future of Zambia by educating its youth. 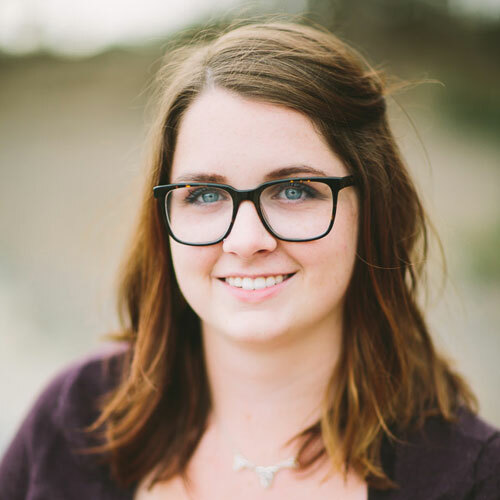 When she is not rocking the classroom with educational pop-song re-writes and instrument play interventions, Marissa can be found on the beach, soaking up the glorious sun and playing sweet acoustic covers on her beloved Taylor guitar. 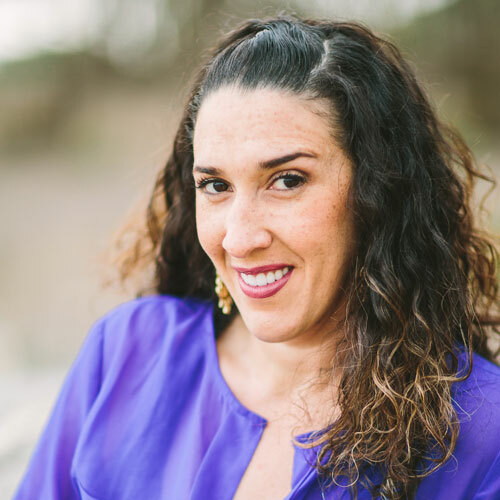 A board certified music therapist with a baccalaureate degree in music therapy from Berklee College of Music in Massachusetts, Shaina is the Coast Music Therapy lead therapist. She serves youth with autism and related needs through individual and group therapy, adapted music lessons, and consultation. After hours, Shaina performs with the Mar Dels, a San Diego seven-piece nostalgia band whose repertoire covers popular music from the 1940s through the 1990s. Shaina also has additional certification in Neurologic Music Therapy through Colorado State University. Marielle holds a Bachelor’s Degree in Music Therapy and Psychology from Southern Methodist University in Dallas, Texas. She completed her internship with MusicWorx of California during which time she had the opportunity to work with the Scripps Health system, the Children’s Learning Academy at TERI, Inc., Rady’s Children’s Hospital, The Elizabeth Hospice, Camp Pendleton Wounded Warriors program, The YWCA of San Diego, Mommy and Me Early Music Education Program, and The Arc of San Diego. She has volunteered for organizations including Best Buddies International, has worked as a Certified Kindermusik Educator, and completed a music therapy service project in Boston Bay, Jamaica for children with visual and hearing impairments. 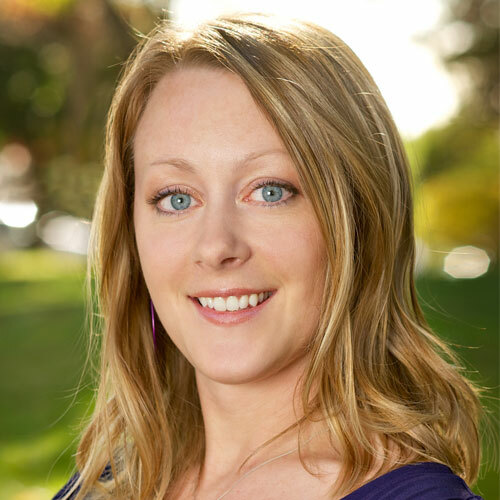 Marielle has additional certification in Neurologic Music Therapy through Colorado State University. Wayqi (pronounced why-key) is the Peruvian word for friend or homie. Although Talia’s adoptee, Wayqi has become an indispensable member of the Coast Music Therapy family as official greeter, consumer of leftovers, and always-eager audience when learners invite him to join clinic sessions. How many of the Coast Music Therapy girls can YOU name? 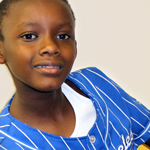 “My son Braxton has been a student of Coast Music Therapy for 5 years now. I truly appreciate the patience, efficiency, and professionalism shown by their staff. Since we started here, he has grown to love music even more, and has the ability recite any lyrics to a song immediately after it plays. I truly like the fact that Coast encourages and motivates our kids to embrace music, despite their physical or mental limitation. It is refreshing to see how their staff shows our kids a spirit of inclusion, and acceptance; versus the common role of exclusion exhibited by many other organizations.